← Travel in style – Customize your luggage! 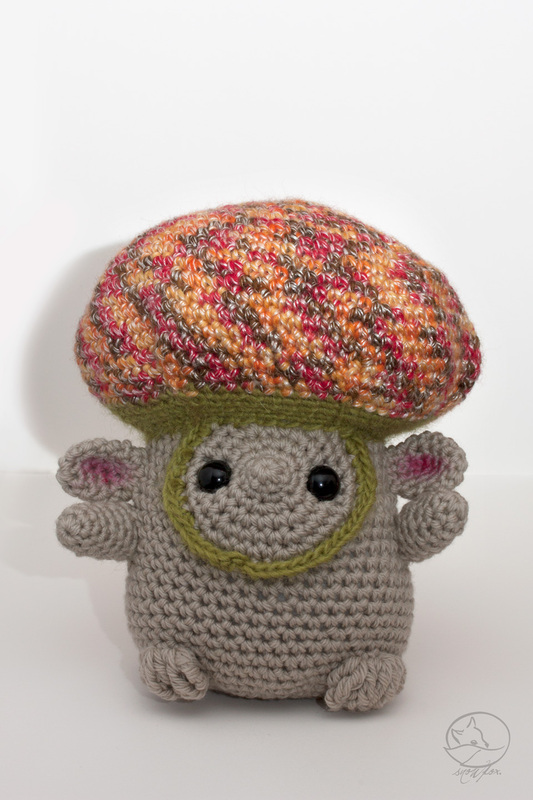 New mushroom Kamis in my shop today! The air is beginning to smell like autumn, and soon mushrooms will be sprouting everywhere! I have been working away on new trolls and will be adding them to my shop in the next few days. Porcino Kami is available here. 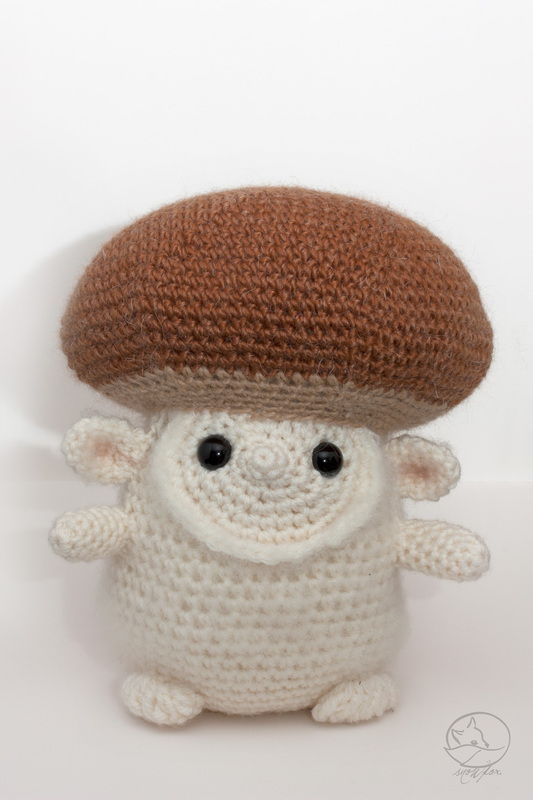 Mushroom Kami is available here.